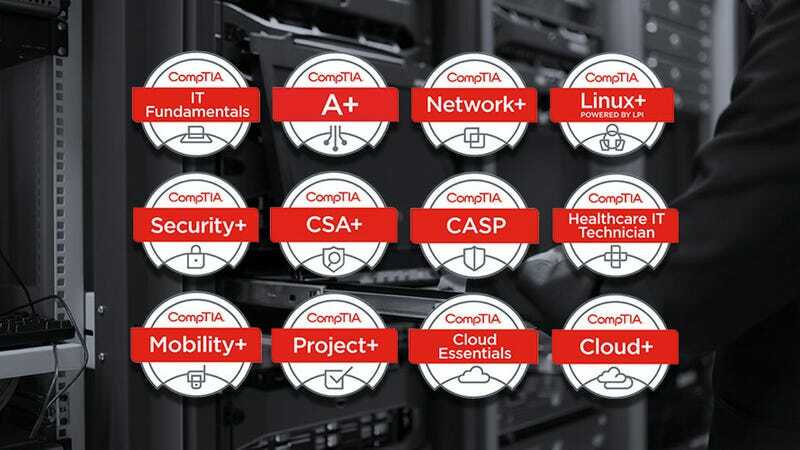 The Complete CompTIA Certification Training Bundle offers 120+ hours of in-depth training for all of CompTIA’s most sought-after certification exams. This training will help you develop competence in areas such as installation, preventative maintenance, networking, and more. Use code PREZDAY60 to get lifetime access for just $24, saving over 95%. Full details here.